A VICE News investigation of both fatal and nonfatal police shootings nationwide shows cops shoot more than twice as many people as previously understood. Police shootings aren’t just undercounted — police in these departments shoot black people at a higher rate and shoot unarmed people far more often than any data has shown. Recent reform efforts have already worked to bring down police shootings, our investigation shows. Yet Attorney General Jeff Sessions is moving away from these reforms, to the dismay of advocates, experts, and some local law enforcement officials. 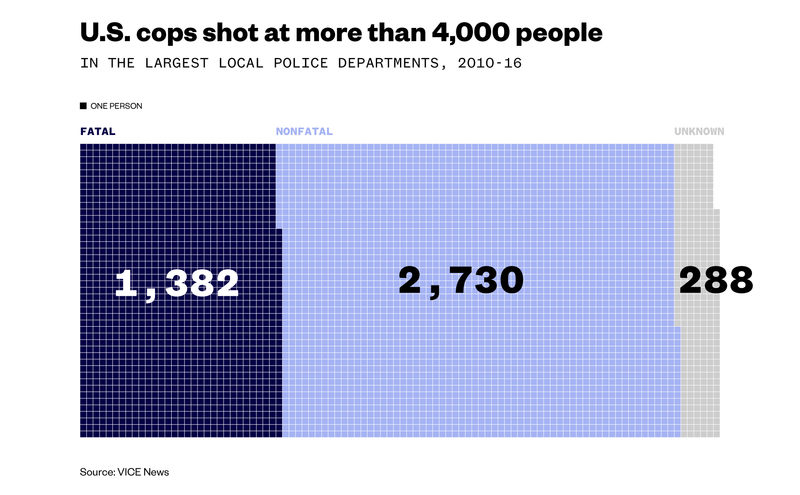 VICE News examined both fatal and nonfatal incidents to determine that cops in the 50 largest local departments shot at least 3,649 people from 2010 through 2016. That’s more than 500 people a year. 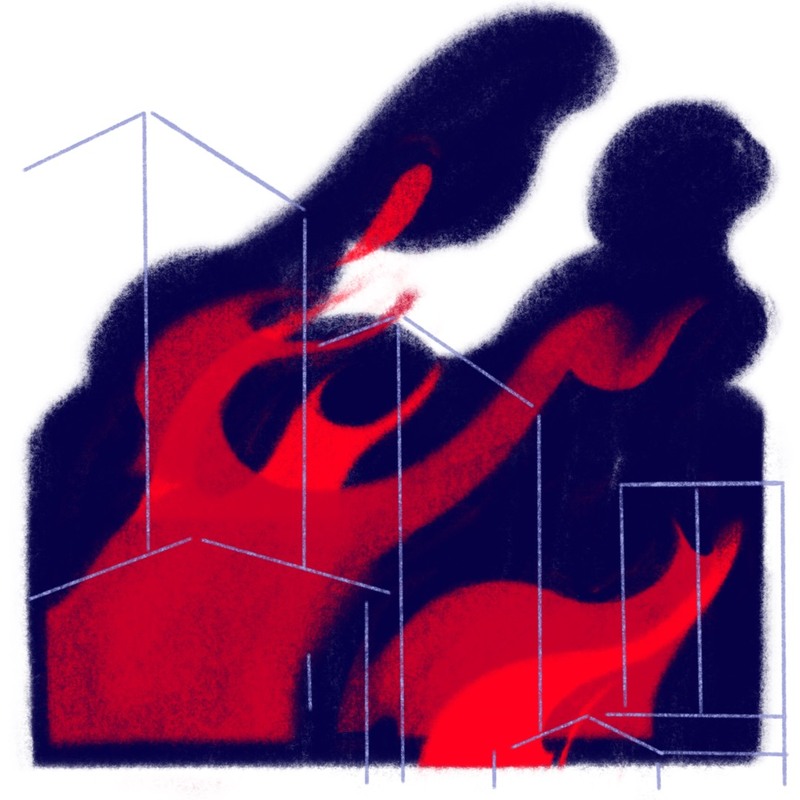 On more than 700 other occasions, police fired at citizens and missed. Two-thirds of the people cops fired at survived. In Los Angeles, an officer shot a 13-year-old boy playing with a replica gun, leaving him paralyzed. In Philadelphia, an off-duty cop shot his own son. Officers in Baltimore killed an off-duty colleague and struck three women with errant bullets while responding to a fight outside a nightclub. A cop in Seattle accidentally shot a teenage girl in the leg while drawing his gun; the teen was promptly arrested and jailed on an outstanding warrant. 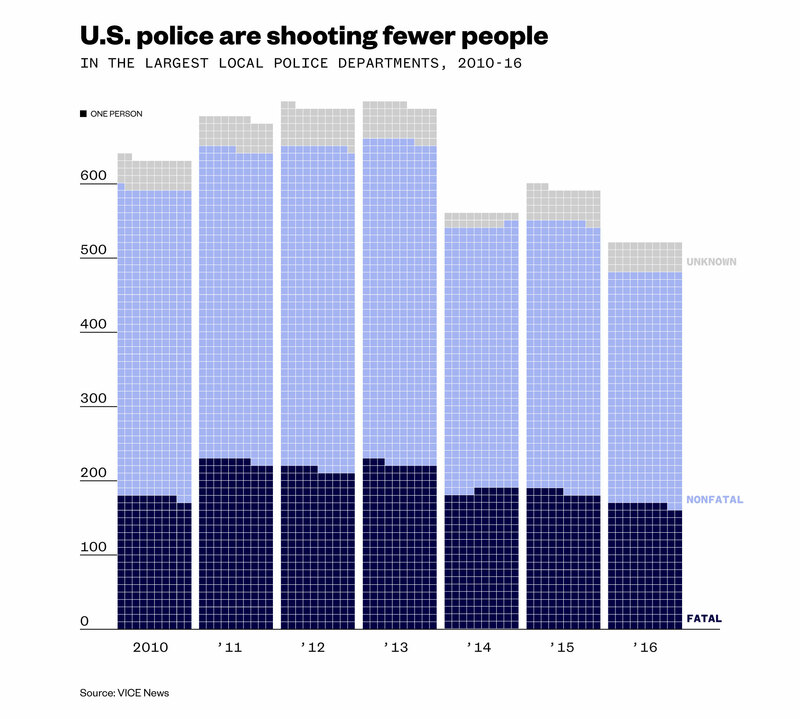 Police shootings on the whole are rare, but experts say nonfatal shootings are just as important to understanding police violence as fatal encounters are. After the 2014 killing of Michael Brown in Ferguson, Missouri, and other high-profile cases where police shot and killed unarmed black men, the Washington Post and the Guardian began keeping a running tally of fatal incidents. Then-FBI Director James Comey called the lack of federal data on police killings “embarrassing” and committed the agency to a new initiative to collect statistics from police departments. A handful of state and local agencies also made their data public. The Tampa Bay Times and the Texas Tribune counted all police shootings in Florida and the major cities in Texas. Until now, there has never been a national reckoning of police shootings that includes Americans who are shot by cops and survive. VICE News’ investigation is the first attempt to count both fatal and nonfatal shootings by American police in departments across the country. The data isn’t comprehensive — it covers about 148,000 police officers who serve more than 54 million Americans — but it offers the most complete picture yet of when cops shoot and who they shoot. The national tally of police shootings beyond our data is likely far higher. Kelvion Walker was an unwitting passenger in a stolen vehicle when he was shot in the stomach by a Dallas police officer. The bullet is still lodged in his body, and he suffers from lingering pain and digestive problems. He’s suing for $10 million. 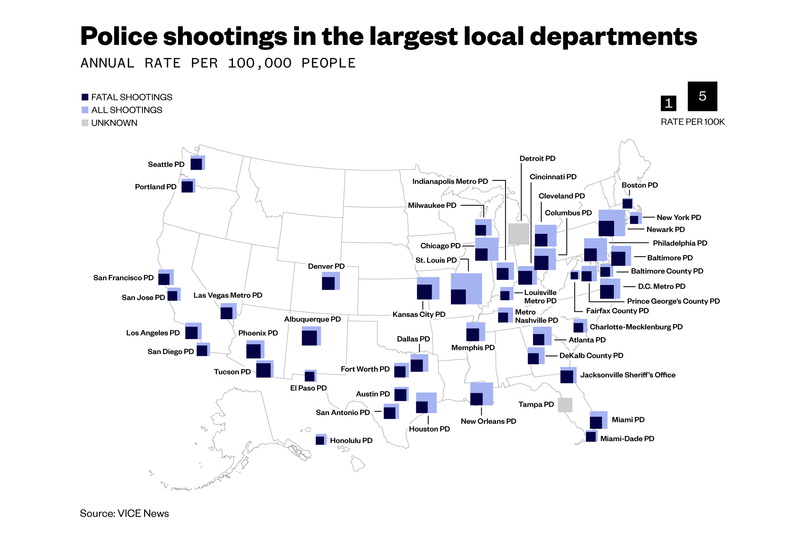 VICE News sought records on officer-involved shootings from the country’s 50 largest local police departments; 47 responded with data sufficient for analysis. Many fought hard to keep the information secret, and some responded to our requests only under threat of legal action. One department sent a CD-ROM containing a single spreadsheet file through the mail. Another wanted to charge us thousands of dollars unless the records were inspected in person. In all, our data set includes information on 4,117 incidents and 4,400 subjects over seven years. Many people were unarmed. Twenty percent of the people police shot were unarmed. That’s quadruple the unarmed rate the Washington Post found for the country as a whole in fatal incidents. In roughly 8 percent of cases, departments didn’t say whether the subject was armed. About half of shootings occurred when officers encountered a subject with a gun. Another 20 percent of subjects were armed with a knife or something else. Black people were shot more often and at higher rates than people of any other race. Police shot at least 1,670 black people from 2010 through 2016, 55 percent of the total and more than double the share of the black population in these communities. That’s a 28 percent higher rate than what the Washington Post found for fatal shootings in the same communities. Black subjects shot by police were more likely to be shot during incidents that began with routine traffic or pedestrian stops. They were more likely than whites to be armed with a gun but less likely to be armed with a weapon overall. Total police shootings are down across these departments. 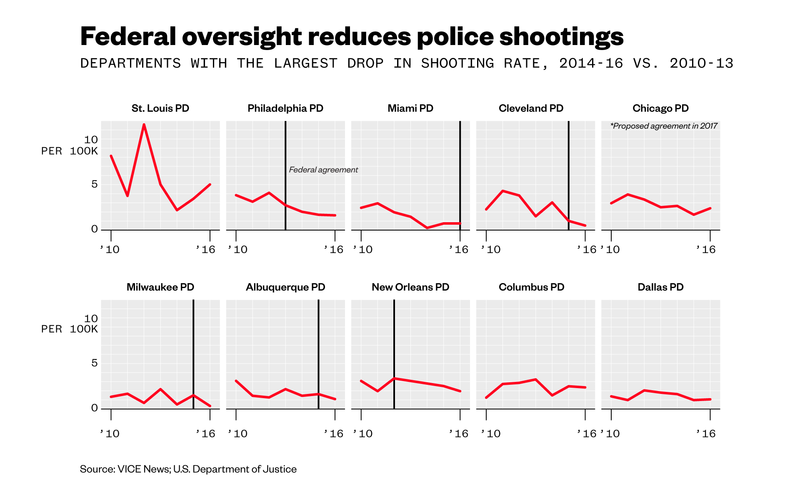 That’s mostly a function of the big-city departments reducing their number of nonfatal shootings, perhaps in response to pressure from activists or because of stricter federal oversight. In smaller departments, police shootings are flat or down slightly. Trump is walking away from effective reforms. Under Attorney General Jeff Sessions, President Donald Trump’s DOJ has stopped pursuing efforts that led to dramatic drops in police shootings. Cities that adopted these reforms, including improved training and new policies around use of force and accountability, saw their number of police shootings decline by about 29 percent on average. 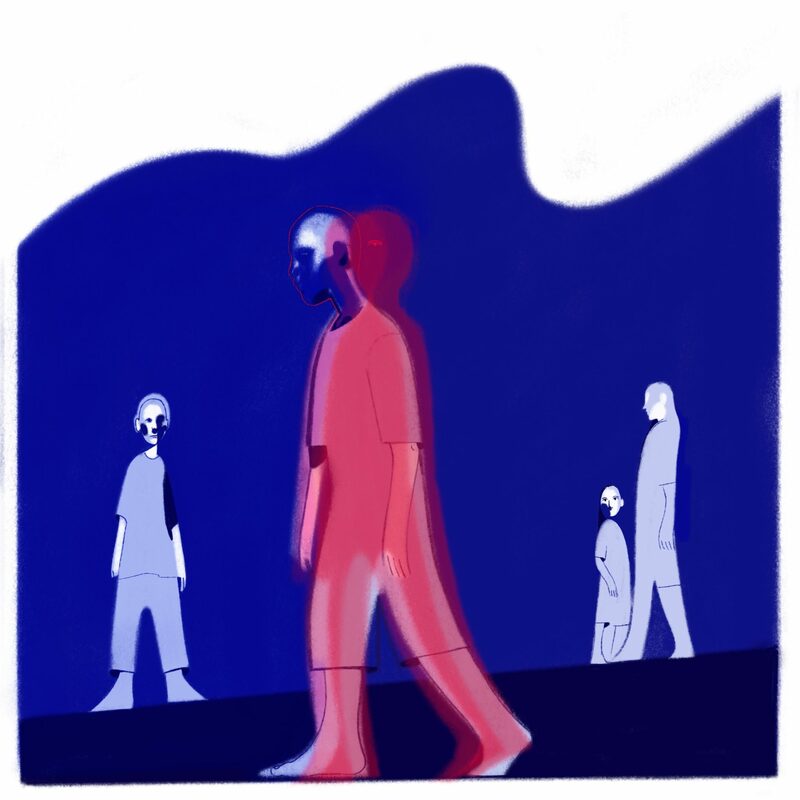 Beyond the numbers, interviews with dozens of current and former police officers, shooting survivors, activists, and independent experts described the devastating impact of police shootings on families and communities — even when the incidents don’t end in death. Officers are hardly ever charged with a crime or even found liable in these incidents. Instead, many of the wounded end up facing charges — some even spend time in jail while still recovering from their injuries. In some rare cases, they’re able to sue and win settlements. A few become the focus of protests demanding reforms or turn to activism themselves. But most — hundreds of people nationwide each year — just go on living, carrying their trauma in obscurity. DeAnthony Cunningham survived being shot in the back of the head by a Fulton County police officer thanks to at least a dozen surgeries, years of rigorous therapy, and the help of his mom, Felice Cunningham, who quit her job to care for him. 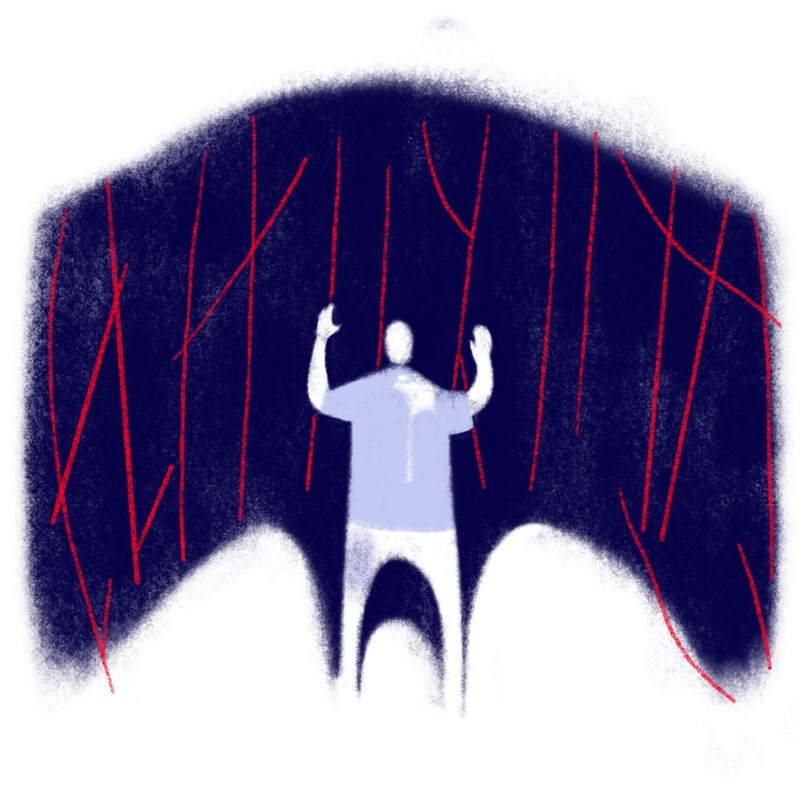 One of the most urgent questions about police shootings — and one of the hardest to answer — is what role racial bias plays when cops pull the trigger. Nonfatal shootings are key to answering that question. More than a dozen departments did not release data on race or said they did not keep it. Race information was available for about 68 percent of incidents and 3,045 subjects. This data shows a much graver impact on black people than previous efforts to track police shootings have shown. Police shot black people two and a half times more often than white people. Cases where cops shoot unarmed people often draw outrage, and looking only at fatal shootings excludes many of these. Nearly 400 unarmed people were shot by cops in this data. Nearly half of the unarmed people shot — 45 percent — were black. Police officers and some academics say shootings reflect local crime rates or how often police come into contact with certain groups, not racial bias. In their view, it’s not fair to look at use of force by population alone. Nick Selby, a Texas police detective and author of “In Context: Understanding Police Killings of Unarmed Civilians,” said it’s important to take into account the socioeconomic factors underlying crime and policing as well as the circumstances of each encounter. Information about the circumstances of police shootings usually comes directly from departments, which have the opportunity to exaggerate or omit key details. “As we’ve seen, that account has many times been called into question,” said Samuel Sinyangwe, a cofounder of Campaign Zero, a group that advocates for police reform. In one notorious case, the Chicago police officers involved in the shooting of Laquan McDonald in 2014 said the black teen assaulted them with a knife. That version of events was accepted until dashcam footage released the following year showed that McDonald was walking away when an officer shot him 16 times. Not every department kept descriptions or full narratives of officer-involved shootings, but information was available on more than 1,800 incidents. One-fifth of the shootings of black people began as relatively innocuous pedestrian or traffic stops, compared to 16 percent for white people. On the other hand, blacks shot by police were more likely to be committing a robbery or involved in a shooting. Whites were more often involved in suicide attempts or domestic violence incidents and other serious crimes. Black subjects also tended to be younger, and 10 percent were under 18, compared with less than 2 percent of whites. “It is a complex picture, but what’s clear is that black people are more likely to be unarmed, and that more of these sort of low-level incidents escalate to shootings,” Sinyangwe said. Ron Davis, who until earlier this year headed the Justice Department’s Office of Community Oriented Policing Services (COPS), which works with departments to review their policies, said activists, cops, and experts can argue all they want over the best way to prove or disprove bias. It doesn’t matter much to the people who get shot. Andre Thompson is still waiting for his younger brother Bryson Chaplin to come home from jail after both brothers were shot — Chaplin several times, leaving him paralyzed — by an Olympia police officer who responded to a shoplifting call. The officer said the pair attacked him and both brothers were convicted on assault charges related to the shooting. In theory, most officer-involved shootings should be fatal. Cops aren’t supposed to fire their weapons unless they feel they’re facing a serious threat, and they’re trained to stop that threat. There’s a common misconception that police will try to disable a suspect by aiming for the legs or arms, but they’re typically taught to shoot at the center of the target, which often means they aim for the torso. Cops and criminal justice experts emphasized that policing is an extremely dangerous profession and said it’s important to note that police shootings of any kind are rare. “The average number of OIS [officer-involved shootings] for an officer over the course of an entire career is literally close to zero,” said Mark Iris, a lecturer at Northwestern University and a former head of Chicago’s police review board. In our data, big departments with the most shootings had on average 32 per year, and smaller departments had as few as three. For cops and some analysts, that’s strong evidence that police use deadly force with caution. Yet activists and some experts point out that it’s largely the police who decide which shootings are bad or questionable. The problem with the “reasonable officer” standard is the numerous cases that fall into a gray area. In these instances, a subject may be holding some type of weapon, but there’s no imminent threat to the officer’s safety. In others, cops may think someone is armed, only to discover he’s not. A Pittsburgh police officer shot Leon Ford five times during a traffic stop when Ford’s car started to move, taking the officer with him. Ford later had to fight two charges of aggravated assault, but he was found not guilty. Since then, he has become an outspoken activist against police violence. In the years since Ferguson, the total number of police shootings has fallen by about 20 percent. That trend can be traced to a handful of large departments, including Philadelphia, Chicago, and Las Vegas, that enacted reforms. In fact, seven of the 10 cities with the largest reductions in police shootings had one thing in common: federal intervention. Cities that voluntarily adopted DOJ-recommended reforms saw a 32 percent decline in officer-involved shootings in the first year. The police departments that were forced to take on reforms through binding agreements with the DOJ saw a 25 percent decline that year, including Baltimore, whose agreement began this year. In Chicago, shootings by cops dropped by more than 50 percent after McDonald’s death, an incident that prompted a DOJ investigation and a package of recommended reforms. While the remedies varied from city to city, many were the same: Create a civilian review board to provide independent oversight, improve officer training, update use-of-force policies to stress the importance of de-escalation and the sanctity of life. A Justice Department spokesman declined to comment on the record or to make any officials available for an interview. For survivors of police shootings, reform — no matter how it is accomplished — can’t come soon enough. While academics, police officials, and politicians debate the merits of federal intervention or improved training, they live every day with the knowledge that what happened to them could happen to somebody else. Some live in fear of being shot again. CORRECTION (Dec. 14): Due to a production error, an earlier version of the chart showing the effects of federal oversight over-counted the annual shooting rates for the Milwaukee, Albuquerque, New Orleans, Columbus, and Dallas police departments by about 1 shooting per 100,000 people per year. CORRECTION (Dec. 19): The original analysis erroneously omitted 17 police shooting incidents in the Tampa Police Department and one incident in the Atlanta Police Department. It also misclassified 35 Hispanic police officers in Albuquerque as white. Numbers and charts have been updated throughout to reflect these changes. Morgan Conley , Josh Marcus , and Diamond Naga Siu contributed research and reporting. Adam Arthur and Dylan Sandifer contributed research. Illustrations by Xia Gordon. Design by Leslie Xia . Graphics by Allison McCann .